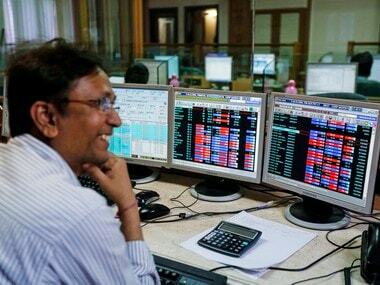 Mumbai: The BSE Sensex ended 178 points higher Friday led by gains in metal, realty and IT stocks amid positive cues from the global markets on optimism over the US-China trade talks. 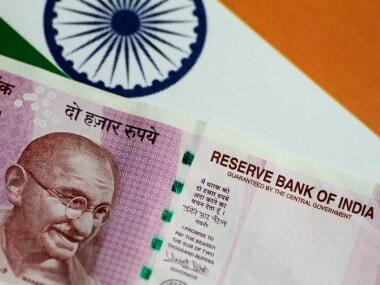 The 30-share Sensex index jumped 177.51 points, or 0.49 percent, to close at 38,862.23, while the broader NSE Nifty rose 67.95 points, or 0.59 percent, to 11,665.95. Tata Steel was the biggest gainer in the Sensex pack, rising 3.36 percent, followed by Vedanta, Bajaj Finance, TCS, IndusInd Bank, Infosys, ONGC, Kotak Bank, HDFC Bank, HDFC, M&M and ITC. 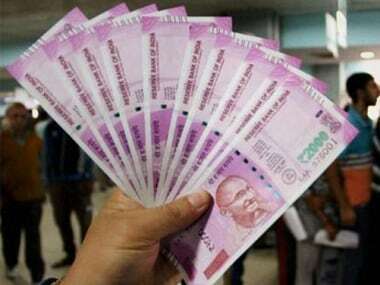 On the other hand, SBI, PowerGrid, Hero MotoCorp, NTPC, Sun Pharma, HUL, HCL Tech, Yes Bank and Asian Paints were among the top losers, shedding up to 1.46 percent. The market ended on a positive note with broad-based gains post two days of consolidation supported by favourable global cues on account of progress in US-China trade talks, said Vinod Nair, Head of Research, Geojit Financial Services. The BSE metal, realty, tech, IT, basic materials, finance and oil and gas indices ended in the green, gaining up to 2.03 percent. 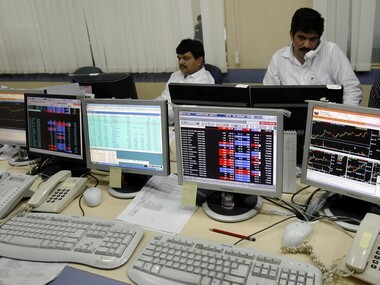 Broader indices too ended on a positive note, with the BSE Midcap and Smallcap rising up to 0.72 percent. In Asia, Korea's Kospi inched up 0.14 percent, Japan's Nikkei climbed 0.38 percent and Topix gained 0.35 percent. In Europe, Frankfurt's DAX was down 0.16 percent, while Paris CAC 40 rose 0.07 percent, and London's FTSE moved up 0.07 percent in early deals. On the macro front, the benchmark Brent crude futures slipped 0.30 percent to $69.19 per barrel.